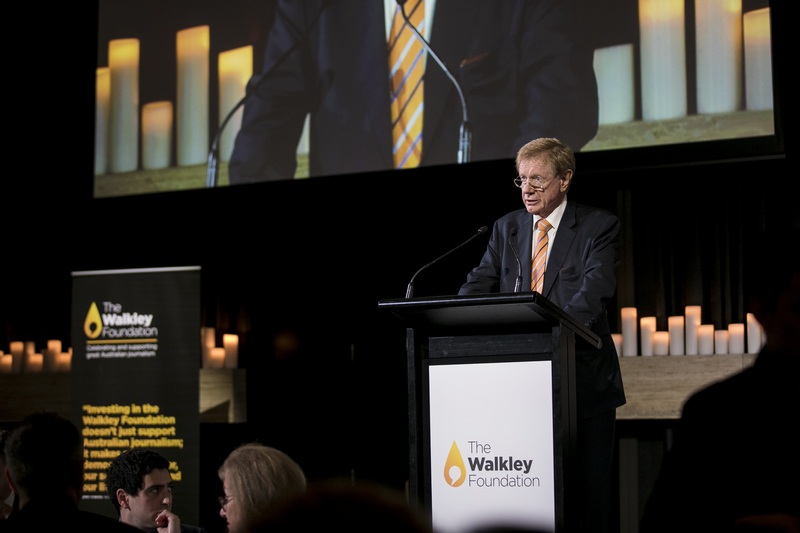 The Walkley Foundation has announced that it will fund 11 journalism projects in the public interest in this inaugural round of the Walkley Grants for Freelance Journalism. The judging committee selected the winners from a field of 117 applicants on the basis that their stories would serve the public interest, would make an impact and would not otherwise be published. Walkley Foundation chief executive Louisa Graham said the winning projects span topics including the environment, health policy, banking, sport, development, school funding inequality, migrant food workers, refugees and the impact of border policies, and more. “The stories vary from regional and community-based, to national interest and global issues,” Ms Graham said. The projects will take many formats—investigative features, podcast series, multimedia stories, interactive features, data maps, an open source investigation and vignettes/profiles—and will be published in the Walkley Magazine online under a Creative Commons licence, in addition to co-publishing with any publications the grantees have organised. “Through this program we want to foster a collaborative media environment that encourages co-publishing where journalists are funded and paid for their work,” said Ms Graham. The Walkley Foundation launched the grants in February, calling for story pitches on any topic, in any format (including investigations, news stories or features, but not essays or opinion) and on any media platform to request funding between $2,500-$10,000 to cover reporting costs. 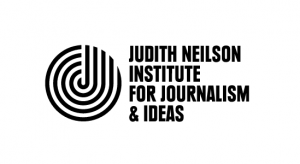 “The aim of the Judith Neilson Institute is to celebrate and encourage quality journalism,” said JNI Board Director Mark Ryan. Media: For further information, please contact Clare Fletcher on clare.fletcher@walkleys.com or 0432 616 810.